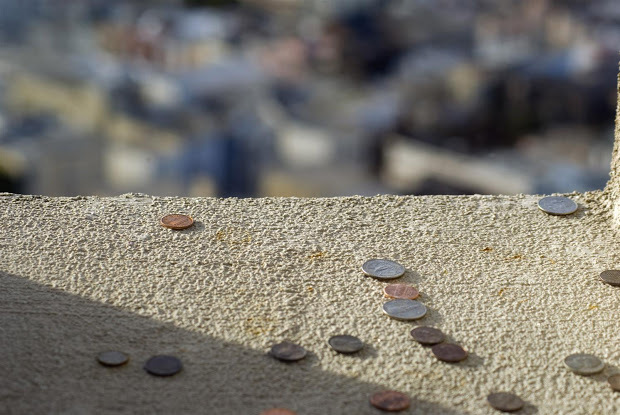 Are you making wishes as an author? Several weeks ago I was skimming on Facebook and noticed one of my author friends was talking about a new book. I wrote this friend and offered to review her book. She was going to ask her publisher to send me a book. I promptly pressed on to something else and almost forgot about it. Then the review copy arrived this week. I'm eager to write a few words of review to help my friend. The publisher launched this book on March 1st. As a part of my process of getting ready to review this book, I checked the book page on Amazon. Nine days after the launch, it looked like my review was going to be the first one. There were no reviews for this book. Reviews are important to every author because they are social proof that readers love your book. It's why I work as an author to ask others to review my book and also review books for others on Amazon and Goodreads. I emailed my author friend about her lack of reviews. Now this author has sold thousands of copies of some of her other books. She has a full-time job—not as an author. Despite her years in publishing, I found her response interesting. Her email blamed the lack of effort on the marketing department of her publisher. It is the constant wish of every author to have someone else market and sell their book. Each of us want a marketing department who has the same passion for our book and subject that we have. The majority of authors are introverts and don't enjoy marketing or even want to think about telling others about their book. 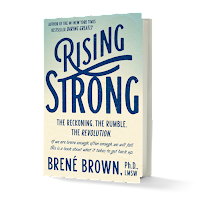 Recently I heard bestselling author Brene Brown's book, Rising Strong. In this book, Brene describes herself as an extreme introvert. Her view is common among authors from my experience. This principle applies to the constant wish for every author to have someone else market your book. Are you reaching out to your target audience? Have you identified your target audience for your book? Where are they and how are you reaching out to touch them on a consistent basis? It does not have to be daily but it does have to be regular. Give them great content on your topic and in that process point them to more information inside your book. One of the best ways for you to take responsibility is to create your own marketing plans. Whether you self-publish or have a traditional publisher to get your book into the bookstore, these plans are important. Whether your book is launching soon or has been out for a while, you need to be creating and executing your own marketing plans. A marketing plan from the author is a key element in every book proposal. The proposal is your business plan. If you have such a plan, are you taking action to execute it? Does your plan need adjustment and updating? 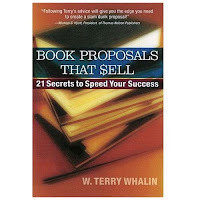 I give much more detail about these elements in Book Proposals That $ell, 21 Secrets to Speed Your Success. If you don't have this book, it has never been so affordable at only $8. I have all of the remaining copies so don't try and get it from Amazon (despite the over 130 Five Star reviews). Get it directly from me (use the link). Whether you have a traditional book or self-publish, you can do it—but you have to take daily action. If I can help you, my personal email is in my twitter profile. In the comments, let me know what actions you are taking to market your book. Good advice. How do you find people to review your book? I've finally gotten one. My book will be published very soon, and I am working on ways to market it. I would like to write a business plan, but I'm not found an example I'm feeling compatible with. Any suggestions? Thank you!